When the Jaguar F-PACE was introduced to the market, it was the first SUV from the Jaguar brand. A few years later and it continues to offer its unique personality, which comes from its British engineering. Such a background gives it an impressive balance between comfort, performance, luxury, versatility, and style. 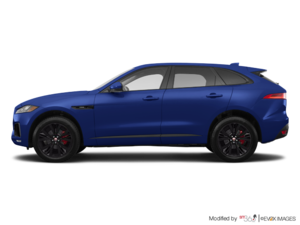 The Jaguar F-PACE continues to turn heads on the road while meeting all the needs of luxury SUV buyers. The Jaguar F-PACE is spacious without being too big to drive, and it is powerful without being uncomfortable. It offers a truly impressive combination of sportiness and luxury, and it's truly easy to like regardless of your preferences. In other words, the Jaguar F-PACE will meet your needs no matter what they are. Its entry-level engine, a 2.0-litre four-cylinder turbo, offers between 247 horsepower and 296 horsepower depending on the version. It is also possible to opt for a 3.0-litre V6 that develops 380 horsepower. An SVR version is in the works and will feature a 5.0-litre V8 that packs a lot of power and punch. If you prefer to maximize efficiency, a 2.0-litre turbo diesel engine is also available with 180 horsepower. Inside the 2018 Jaguar F-PACE, you’ll find a versatile and spacious cockpit that is built with high-quality materials. Luxury is always present, but so is interior space. Your family will enjoy impressive comfort while also having more than enough room for luggage. 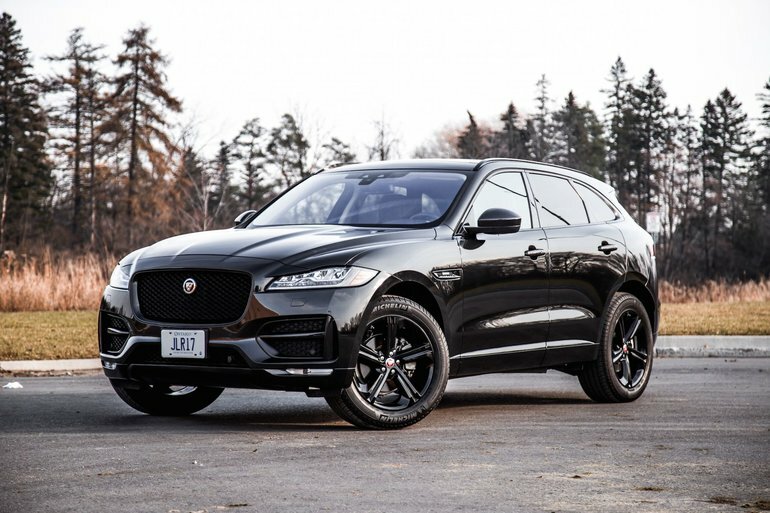 There is truly a lot to love about the 2018 Jaguar F-PACE. Come discover the all-new Jaguar F-PACE today!